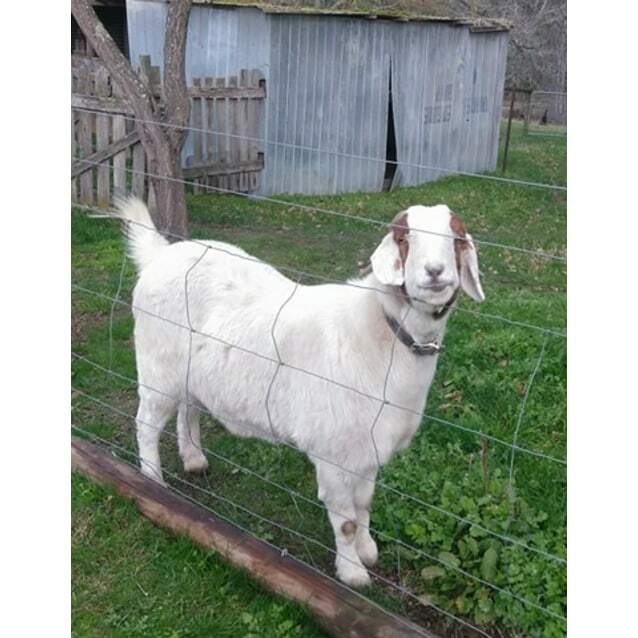 Chester used to live in harmony with another goat who sadly passed away, and now needs a loving forever home with other animal friends. Is Chester your Forever Friend? 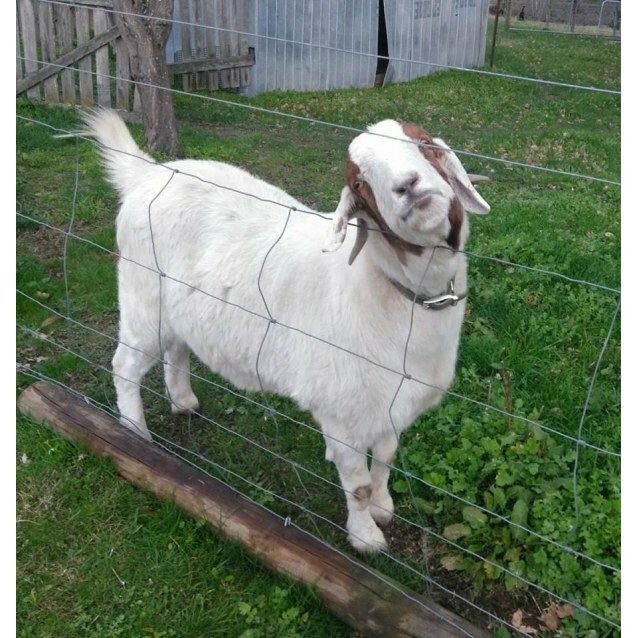 Chester is a healthy, happy goat.